Three way compact loudspeaker with horn loaded titanium diaphragm midrange and high frequency compression drivers. Earn 2490 loyalty points when you order this item. 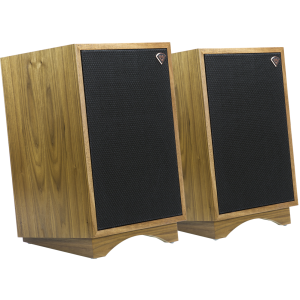 Klipsch Heritage Heresy III Speakers are relatively compact offering the greatest flexibility of placement in the Heritage Series. 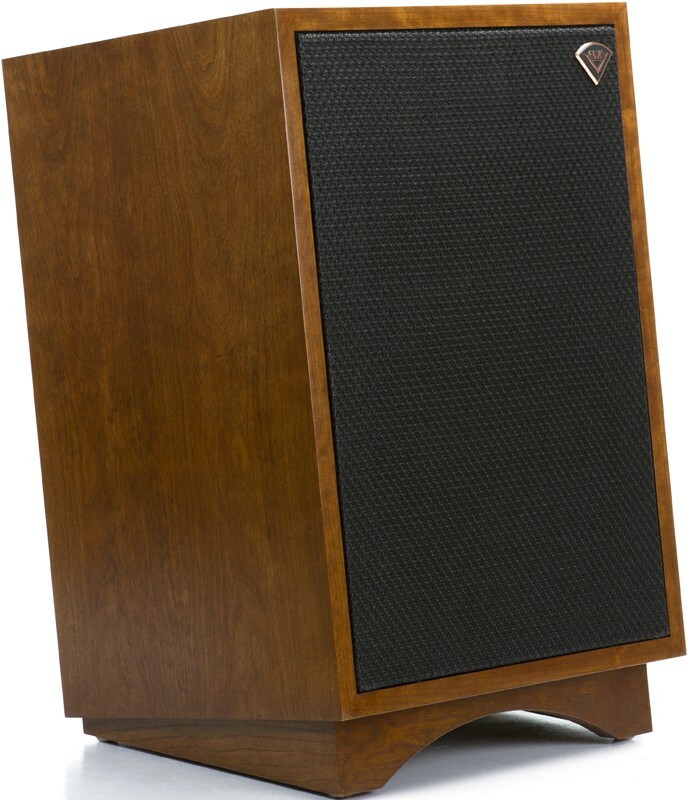 The Heresy was first introduced in 1957, with the cabinet handcrafted in Arkansas for the past 50 years, the Klipsch Heresy III speaker is a true testament to the quality Klipsch products. 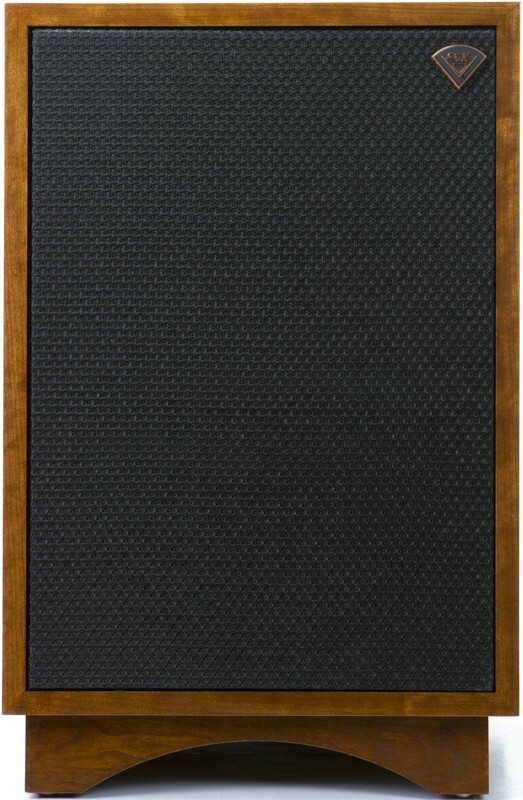 With a superb three-way design, this speaker began its life as a compact centre channel speaker built for the Klipsch horn in three-speaker stereo configurations. The Heresy was so well loved that It eventually stood on its own. The original Heresy was improved upon in 1985 and re-released as the Heresy II. With the new Heresy III, Klipsch has installed a more powerful woofer, a bi-wire network and a titanium diaphragm tweeter, which has a much larger magnet. The consequence of the improvements is a speaker that is capable of delivering a smooth, dynamic sound, with low distortion. Available in three high-quality wood veneers, Cherry, Walnut or Black Ash, there is a finish for your home decor. The speakers are supplied with a slant riser base for placing the speakers on the floor, that can be removed for cabinet installations. 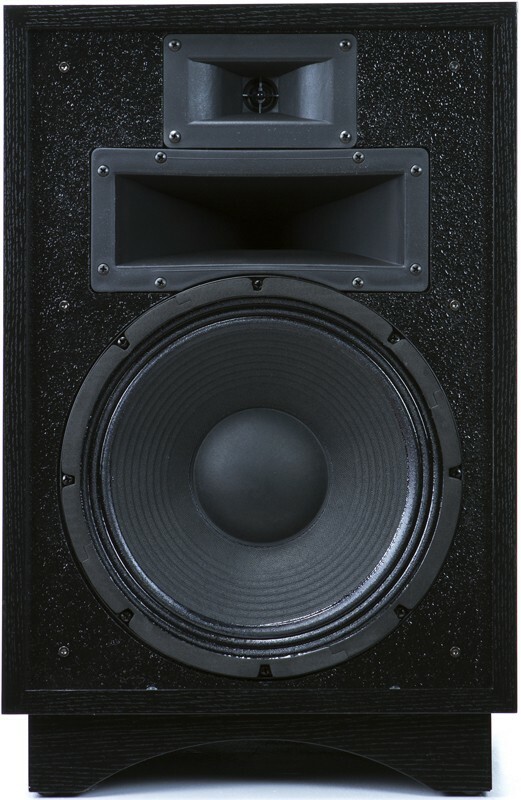 The original Heresy was built around a compact three-way design, with a 12" woofer, a horn-loaded midrange, and tweeter. The Heresy III has been upgraded with a much more powerful woofer and a bi-wire network. Plus, the midrange horn and tweeter compression drivers utilise titanium diaphragms for a smooth and accurate representation of sound. 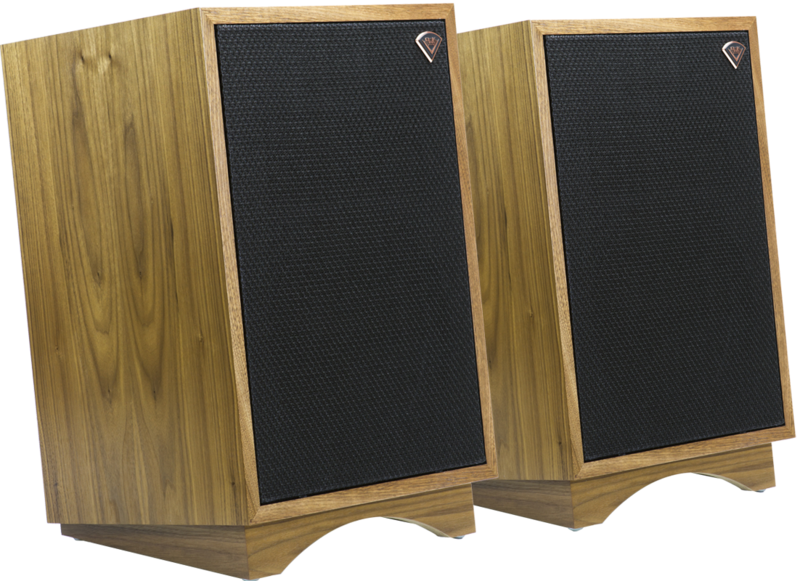 In the production process, Klipsch utilises grain-match wood veneers for the Heritage series. The process ensures that the veneer leaves are kept together when they are sliced delicately from the timber. The veneers are arranged precisely, to give a resulting mirror image at the splice joint, like turning the pages of a book. By using the matching veneer process gives each speaker an appealing visual aesthetic and consistent appearance that is treasured. Each pair of Heritage Series loudspeakers has grain-matched wood veneer panels that have been cut sequentially from the same timber. 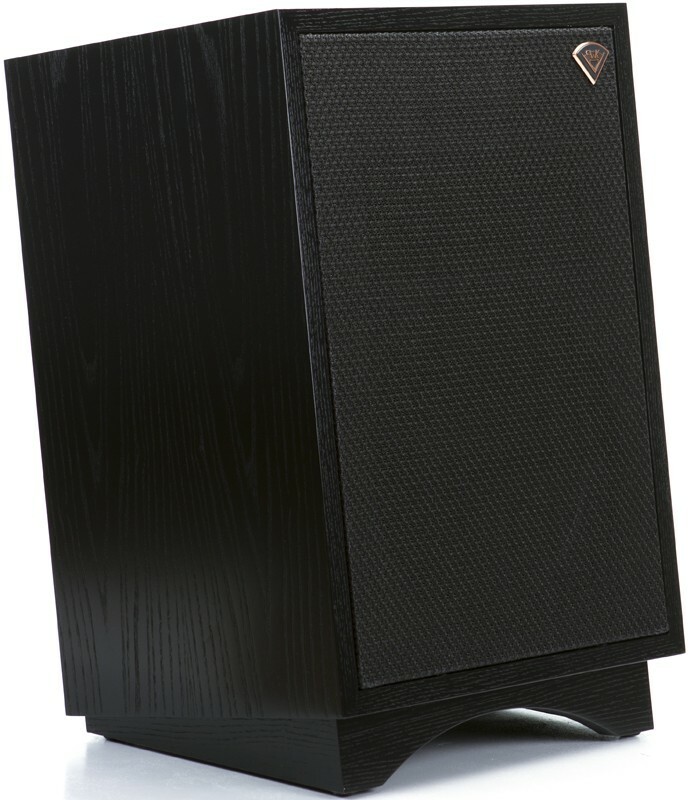 Each speaker cabinet is has been carefully selected to match with one another, and are practically indistinguishable from the other. 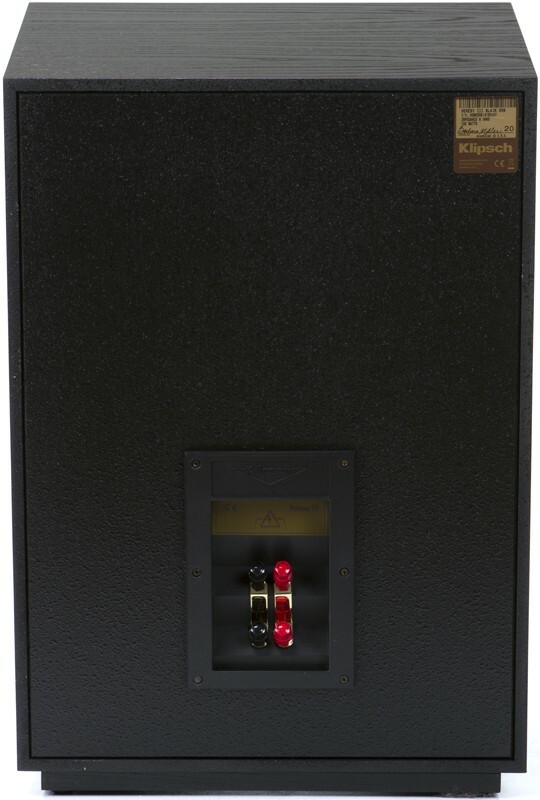 Klipsch maintains the finished quality of their products by ensuring that each speaker of a pair moves seamlessly together through the factory. The finished speakers are always carefully inspected and sequentially labelled with their serial numbers, ensuring that the Heritage speakers leave the factory as a perfectly matched and crafted pair. Each component in the Heresy III is designed with longevity in mind, and Klipsch has always understood the critical role of a loudspeakers' cabinet in the sound reproduction process. Starting with the craftsmen in Arkansas to the engineers in Indianapolis, Klipsch put an extraordinary strong emphasis on the design of the cabinets. We believe that there is not another small compact speaker that is as well built or has been passed on to future generations, as the Heresy III. Klipsch Heritage Series products are built to order with cabinets that are handmade in the US at the Hope, Ark manufacturing facility. Please allow up to 8 weeks turnaround time.